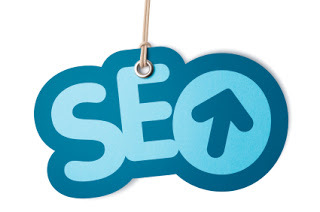 Every website owner goes for a decent SEO service at some point. So what is it all about and how does it work, then? SEO is all about making your website search engine friendly by adding it to as many locations in a search engine’s Index as possible. A search engine usually lists the websites on its search engine results page on the basis of a decreasing number of indexes found by it. Hence, more indexes equals to higher page rank. Higher page rank equals to more visitors. More visitors equals to higher chance of eventual profit. The math is simple. The first thing that is done is that your website is added to the index of a search engine (often several search engines). A search engine will usually have a place where websites can be indexed onto their server to be turned up in search results. Indexing is the first step to search engine optimization as it is basically equivalent to telling the search engine that your website exists. The second step is to come up with good keywords. 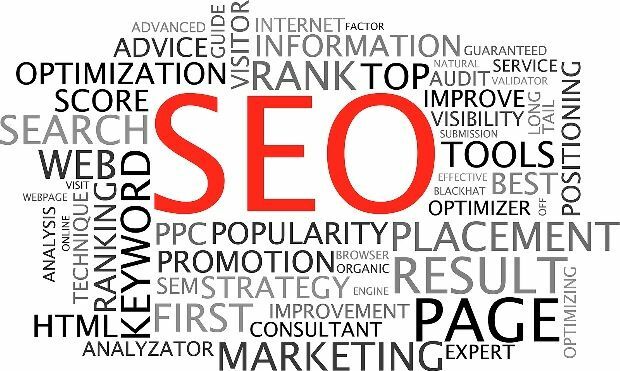 A keyword is the phrase which a potential customer would search for when trying to find websites such as yours using the search engine. How this is important to determine beforehand as the keywords have to be stuffed naturally into your website in as many ways as possible. SEO tools and tricks begin and end with the right keywords. Once you have the keywords, you do two things. One is that you start systematically generating content for your website that mentions the keyword a fixed number of times. If you mention it too many times, it may be that the writing loses its meaning. On the contrary, if you mention it too little, then the optimization will not be as much. But in any case, a website cannot do well without the keywords being an essential part of its web content. Second is that you generate more content to be used on sites apart from the site being optimized, and then back linking parts of this content (again, think keywords) to the mother website. 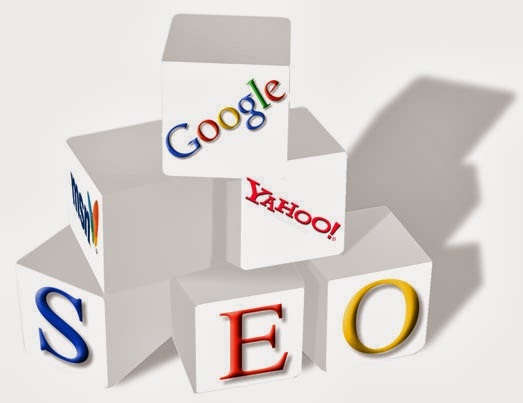 This is called link building and is an indispensible tool in SEO. This is a very new field and involves creation of a Facebook, Twitter, or Google+ page of your website. This page is then used to post very short, often pictorial and catchy promotional stuff regarding your website. Doing this is more important than standard SEO in many ways, the most important being that you are talking directly to your potential clients. You’re not telling a search engine to deliver you to them; you’re directly talking to them. The other important part is link building. Every time you post from your Facebook page, you create a new back link. Every time someone likes your post or shares it, it creates several hundred backlinks, often the multiplier being the number of friends of the fan who likes or shared it.